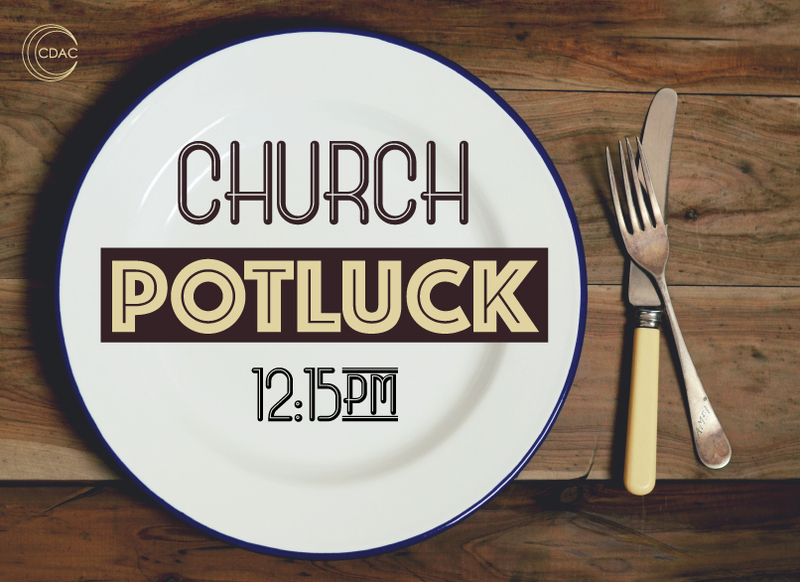 All are invited to join us for our monthly church potluck. Spend time in fellowship with friends! Please bring a dish to pass.